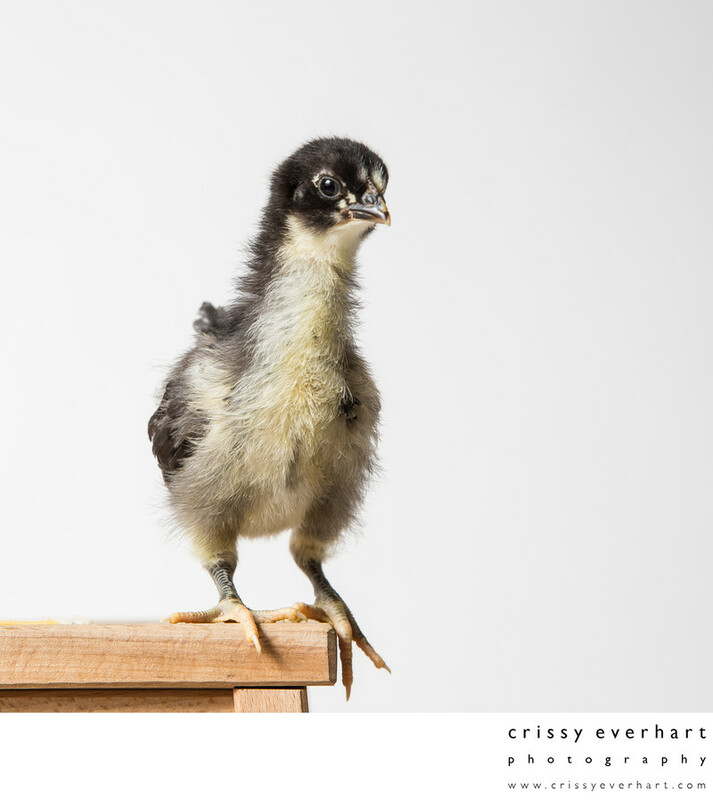 Noodle, the Black Australorp chick, is 14 days old in this photo. She is also a little annoyed and not into the photo session, so she is kind of giving me a "screw you" look, in chicken language. Chickens have a surprisingly personable disposition and are hilarious little creatures, each with their own personalities.